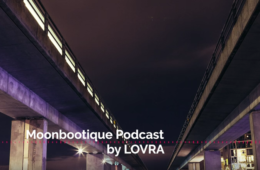 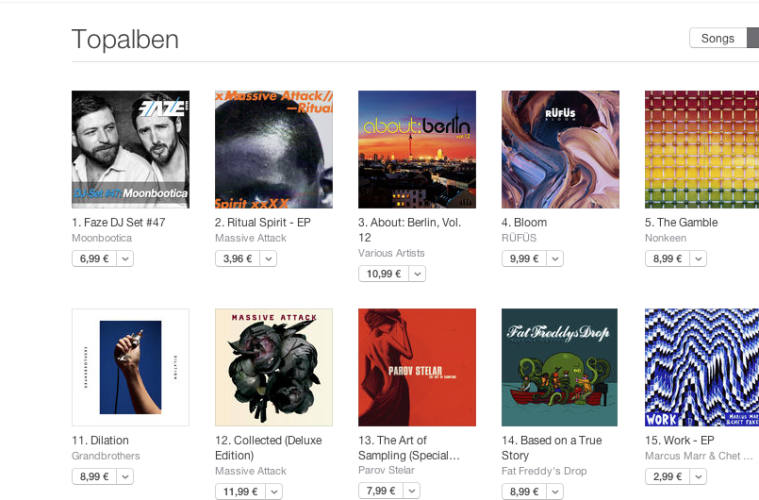 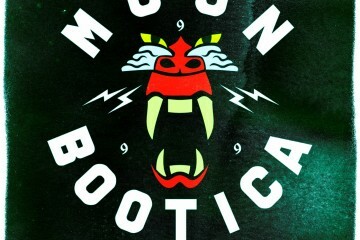 Dj-duo Moonbootica met with Faze Magazin for an exclusive interview & did an exclusive DJ Set which is NOW ONLINE and #1 in the electronic album charts on iTunes !! 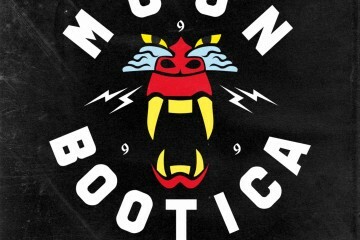 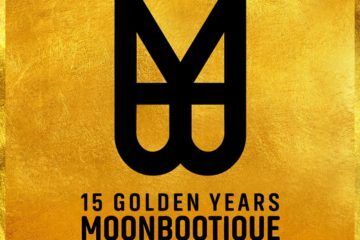 Celebrating 15 Golden Years of Moonbootique Records ! 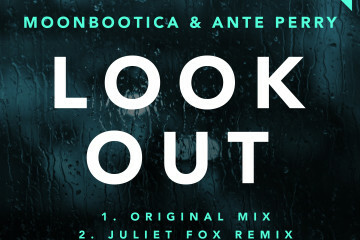 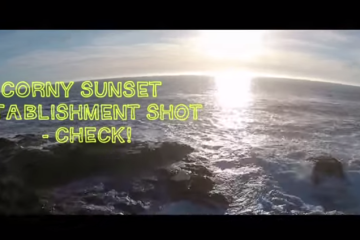 Moonbootica & Ante Perry – ‘Look Out’ OUT NOW @Great Stuff Rec.